Cincinnati Recreation Commission Golf Courses - located throughout Cincinnati, Ohio - proudly offers golfers seven outstanding golf facilities, all professionally operated by Billy Casper Golf. Featuring outstanding service in friendly atmospheres, the CRC Golf Courses offer great golf at truly affordable prices. 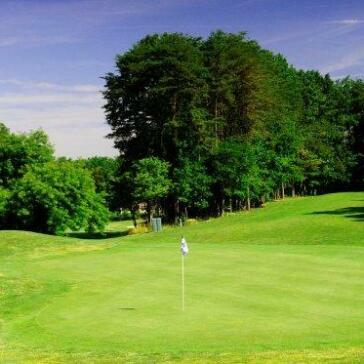 With seven facilities conveniently located throughout the City of Cincinnati, the golf courses provide scenic settings, beautiful views and both fun and challenging layouts, and are perfect for every level of player, from a seasoned golfer to a beginner just starting to play the game. Don’t miss out…play your favorite CRC Golf Course today! The CRC golf shops are fully stocked with a wide selection of competitively priced, high quality golf equipment and apparel. Our professional staff is there to offer personal service by assisting you with retail purchases, as well as finding the right golf clubs for you. 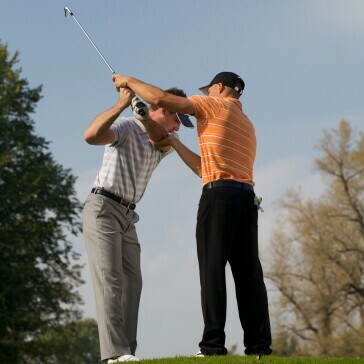 We also provide club fitting and club repair at select locations. We guarantee the best prices available in the Greater Cincinnati Area. If you find that our everyday prices on regularly-stocked golf merchandise are not the best, please let us know and we will beat that price by 10%. Special orders of logo golf balls, shirts, tees and more are always welcome! Ask for a quote today! Excludes golf balls, special orders, and sale prices. Price guarantee based on any Greater Cincinnati Area golf retailers everyday, regular price and is subject to verification. Looking to hold your company's or organization's golf league at a CRC Golf Course? Just call the course of your choice and the golf professional will work with you to find the right format and the right date and time for your golf league. 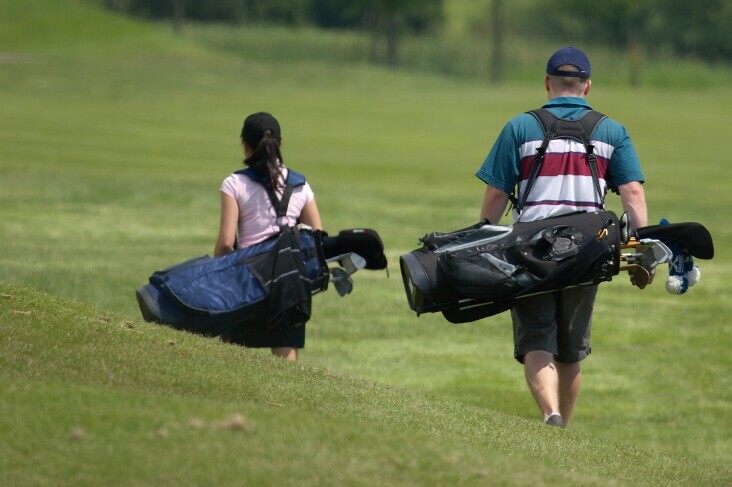 Designed to introduce young golfers to the course and to develop new friendships over the summer, we offer three leagues, conveniently located around the city, that meet once a week for 6 – 9 weeks. Weekly contests and games help increase the fun.